Our mission is to redefine what we eat – everything in our store is sourced within a short drive of our farm. This helps us ensure the high quality of the food we sell because we are buying from the people that we know; and it allows us to support the community around us as they have supported us. Our Winter hours are in effect from January - March where our store is open daily from 10 am to 5 pm (closed on Tuesdays & Wednesdays). 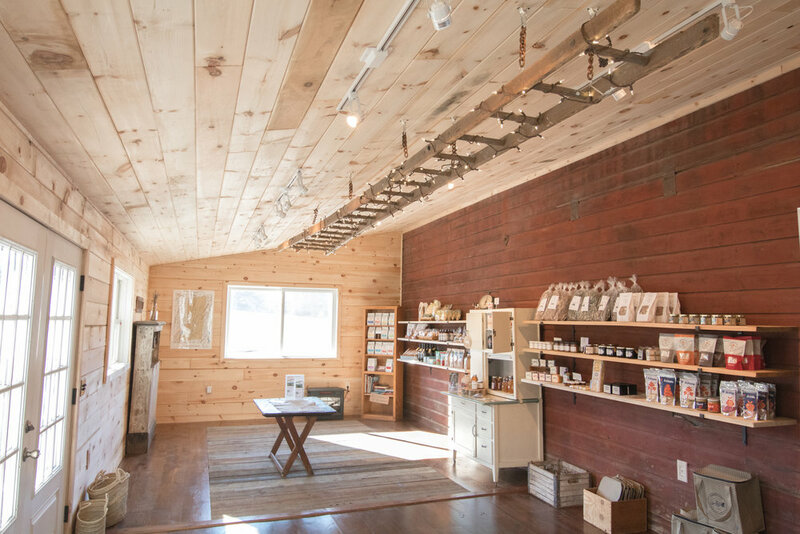 It’s fully stocked with our delicious grass-fed raw milk, farmstead cheeses, pasture raised meats, fresh eggs, homemade jams, and food from local farms and makers within the Hudson Valley.